The rapid expansion of the Internet brings with itself not only the access to information of virtually every topic, but also its own selection of security threats. We’ve previously covered the topic of VPNs: the reasons why it might be wise to use one, and provided a list of some of the best VPNs on the market. 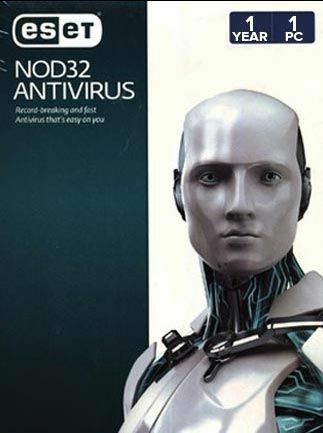 Now the time has come to cover the basic-level protection: antivirus software, your first line of defence. 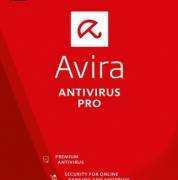 Why is antivirus software really necessary? The core function of antiviruses is protecting your devices of choice against malicious software, or ‘malware’, of which there are many different types. Some malware encrypts specific, often crucial, directories on the infected PC, effectively prohibiting the device’s owner from accessing their files. Usually, this is paired with a message telling the unlucky victim to pay real money to get their files back. Fittingly, this type of malware is called ‘ransomware’. Other malware might infect your PC or smartphone in order to record your activity, including the login credentials you use in professional life, on social networks, and, perhaps most importantly, online banking. Keyloggers typically send such info to a third party responsible for infecting your device in the first place. You may fear being hacked, but in practice you’re more likely to lose control because of this type of malware, than being singled out for an attack. There are many more types of malware, of course, but these two have immediately noticeable effects. 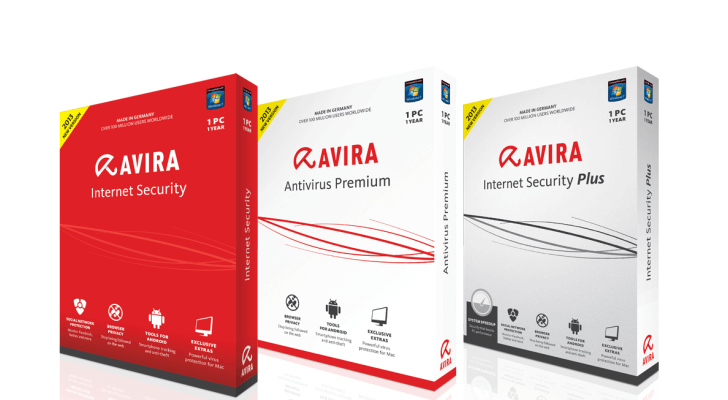 What traits define the best antivirus software? Although there is a large number of choices on the antivirus market, the leaders share a certain number of traits which can be quantified quite reliably. They catch a large percentage of known malware signatures during online scans by comparing new apps on your system to the malware signatures in their respective developers’ databases. They catch a large percentage of malware during offline scans. Good antivirus needs to work well even when you aren’t connected to the internet for any reason. They usually handle this through the so-called heuristic method, analysing the behaviour of applications in your system and deciding whether to block them or not. They return as few false positives as possible, ideally none. False positive is a situation when an innocent application is marked as a threat because of the antivirus’ error. They check your ongoing internet activity to prevent you from entering infected websites. failing that: they intercept the download of malicious software. or quarantine it as soon as it enters your system. 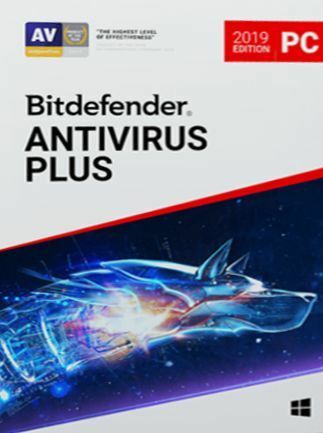 In short: the best antivirus catches all malicious software entering your system whether you’re online or offline; doesn’t bother you with false accusations against harmless apps; doesn’t let you go unprotected into infected regions of the Internet. 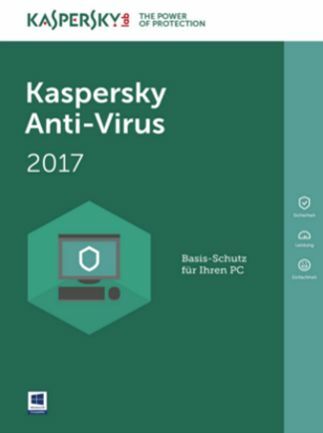 It would appear that by these features it would be easy to spot the single best antivirus software, but this isn’t the case. Things tend to change from month to month, and although certain leaders in the field can be designated, the positions on the list are usually in flux. For fairness’ sake we’re going to present them in an alphabetical order. 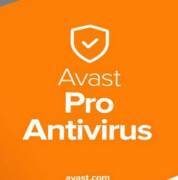 Avast is one of the oldest antiviruses out there, and has been a solid choice for many users since the late 1980s. It does its job without many complications and doesn’t bother the user with notifications, automatically turning on the “Gamer Mode” when you start playing and turning off some non-essential features in order not to consume your device’s processing power. 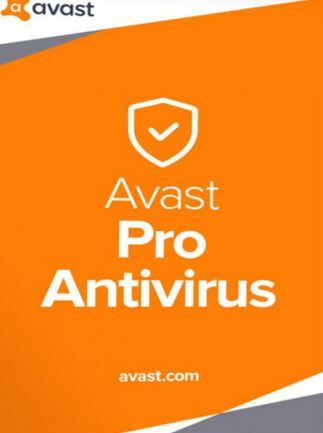 Year after year Avast is close to the top. 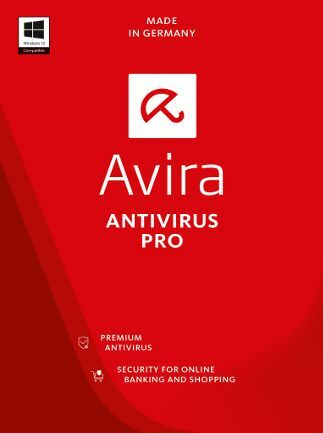 Avira’s antivirus software has been around since 1986, and over the years it has stayed close to the higher echelons of malware protection. It offers customisable installation, letting you pick and choose the modules you want or need, a limited access to Phantom VPN service with a good choice of servers, and a number of privacy protections. 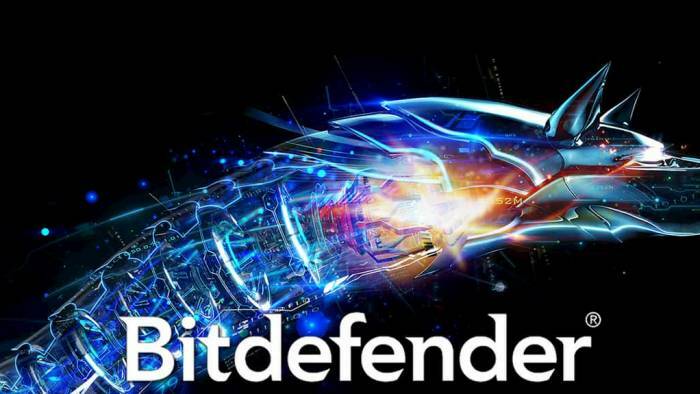 BitDefender is regularly among the best antiviruses around, with frequent visits to the very top ranks. 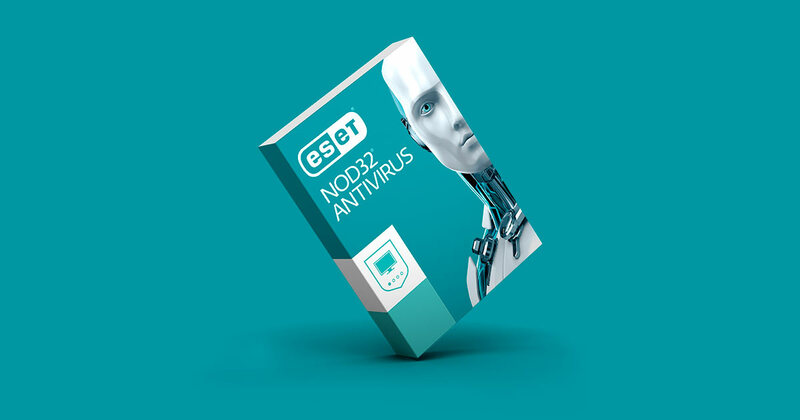 It ranges from the more basic AV software (Antivirus Plus) to complete suites (Total Security) featuring virtually everything you might not ever realise you need or want. The question is how many extra features beyond antivirus do you need and how much do you want to shell out. F-Secure is a relatively less known antivirus, but undeservedly so, because it works really well. It can establish its own firewall to screen your internet connection for intrusion on its own, can be set up to scan all devices connected to your PC for threats, and has a tight quarantine for any discovered malware. 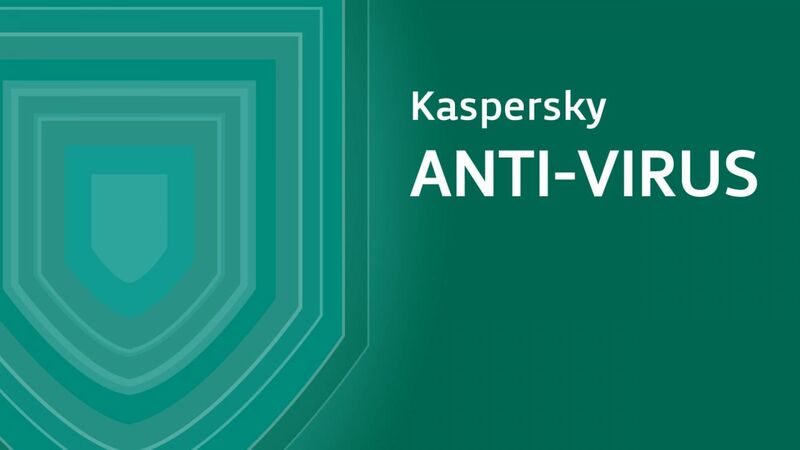 Kaspersky is one of the names that most people think of first when somebody asks what antiviruses they know. It’s been around, and with high profile, long enough to become a household name in its own right. With good reason, too. Kaspersky is a mighty beast. Between being able to recover files damaged by malware which managed to sneak by, and boasting a really effective behavioural detection for unknown malware, it can set up a wall of defences hard to penetrate by any malicious bits of code. 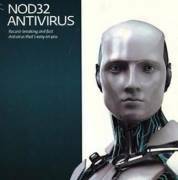 Why are free antiviruses not recommended? Although many antiviruses are available as a completely free plan, it’s not necessarily a good idea to rely on them for extended periods of time. 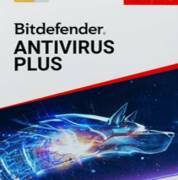 Although they typically feature the same antivirus protection as their paid variants, that’s frequently where their scope ends. It varies from product to product, of course, but the more advanced features like browser plugins, VPNs, or ransomware guards are often understandably absent. 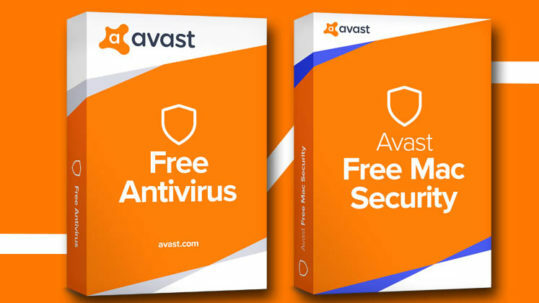 There’s also the fact that the free antiviruses don’t include extras like password managers and other bonuses which, while not crucial to the immediate safety from malware, improve your experience nonetheless.